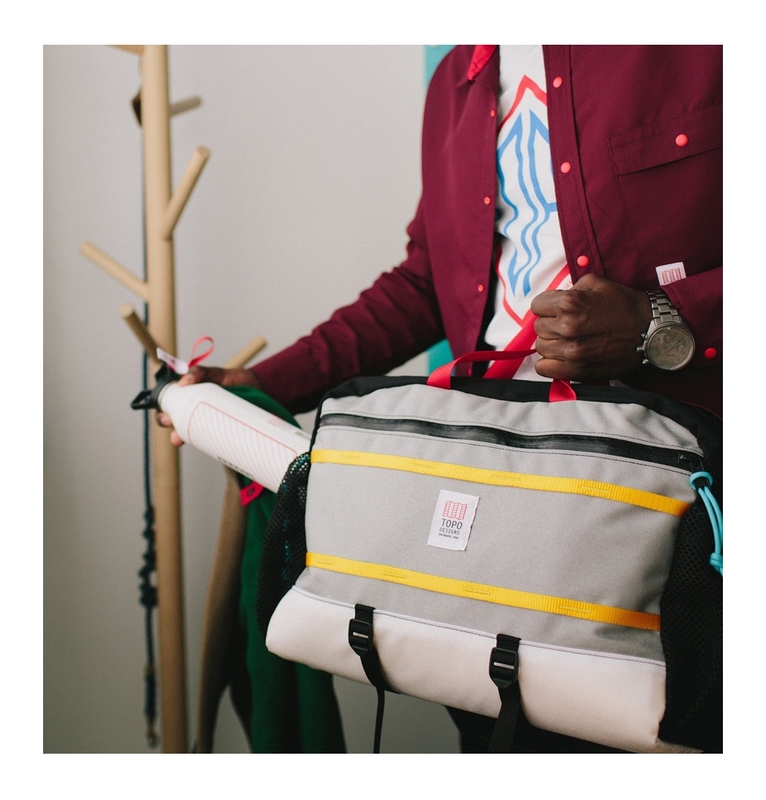 Biking through the city on a beautiful day and feel like continuing down that road to the mountains, woods, or anywhere your legs take you? 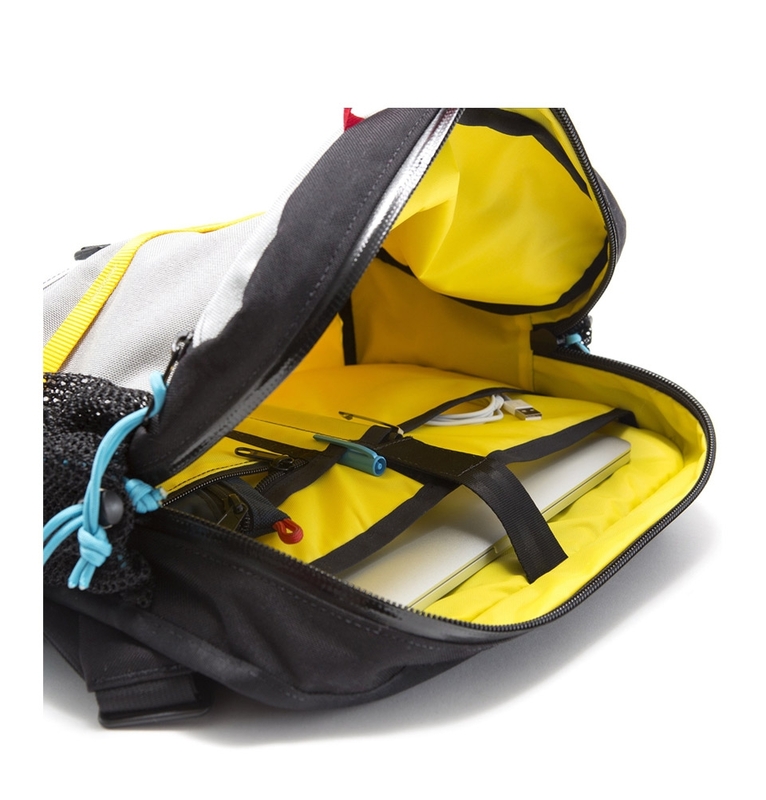 Not a problem because you're prepared with the perfect outdoor messenger hybrid in the Topo Designs Mountain Messenger Bag. 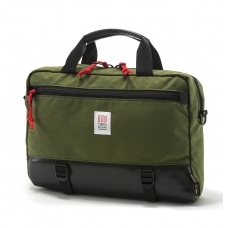 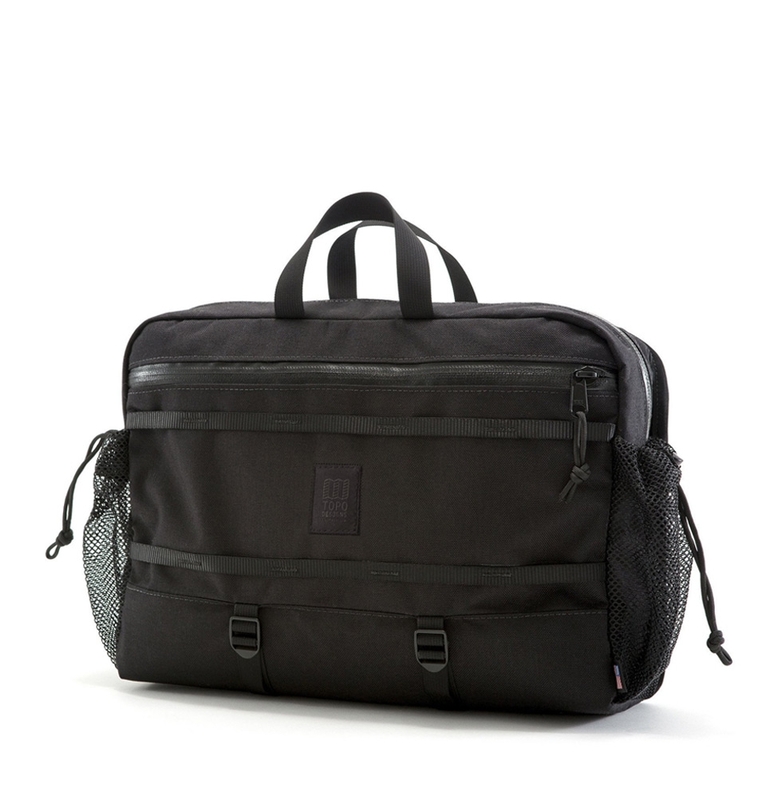 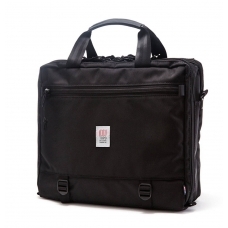 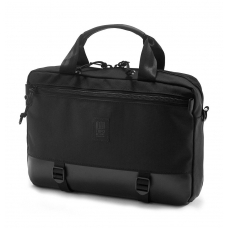 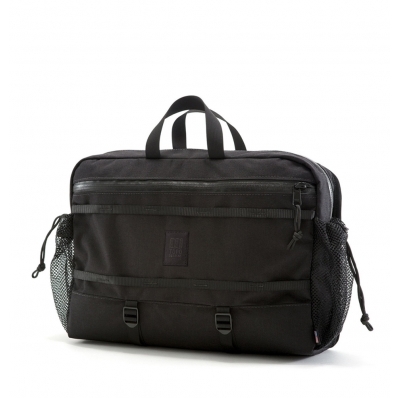 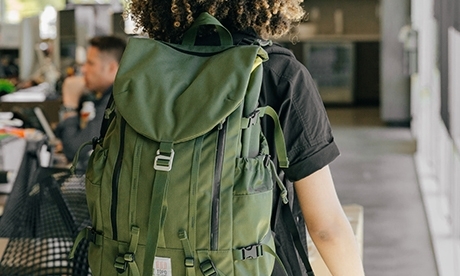 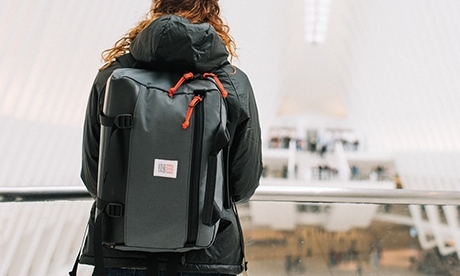 TOPO DESIGNS MOUNTAIN MESSENGER BLACK, is the perfect daily bag for the spontaneous individual. 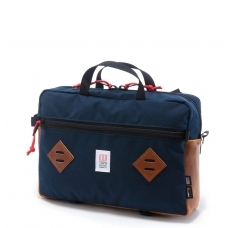 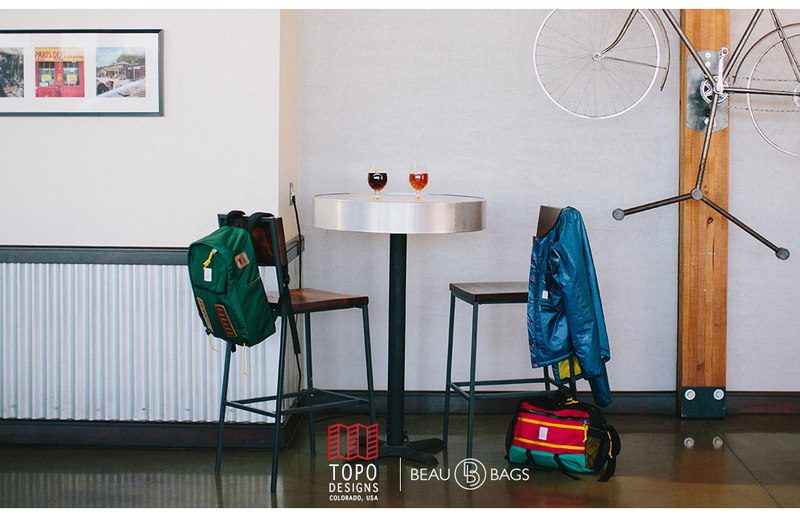 The Topo Designs Mountain Messenger is our take on the classic messenger carrying style. 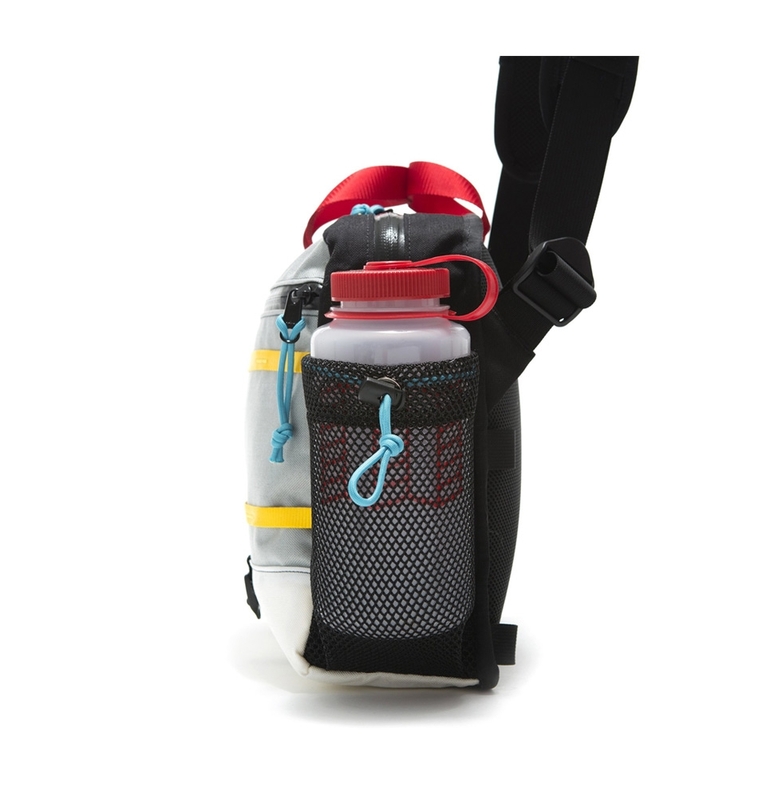 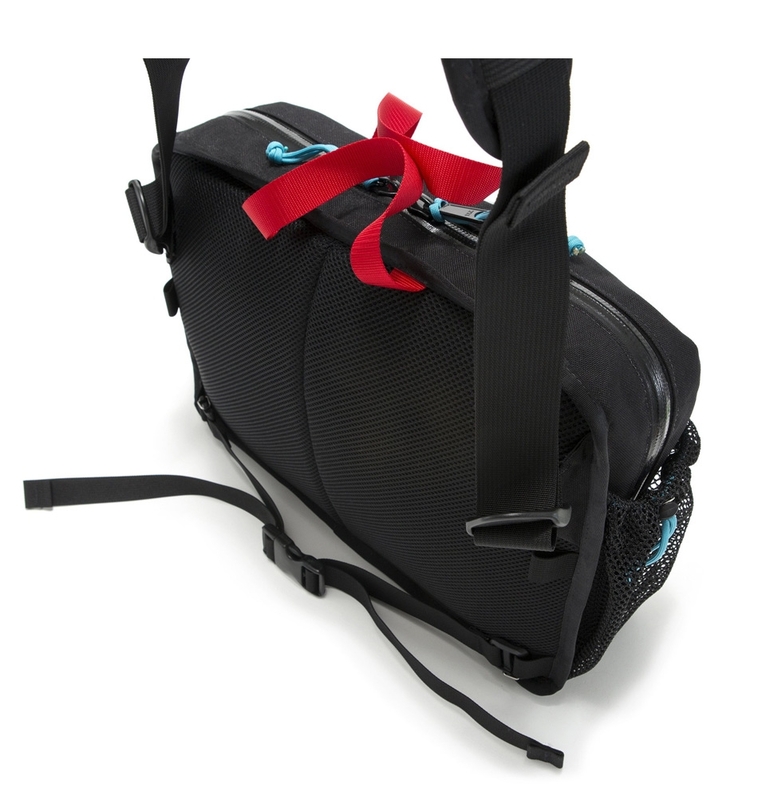 A breathable mesh back and adjustable padded shoulder strap keeps you comfortable and cool, while the removable waist strap gives you the option to buckle down while biking through town. 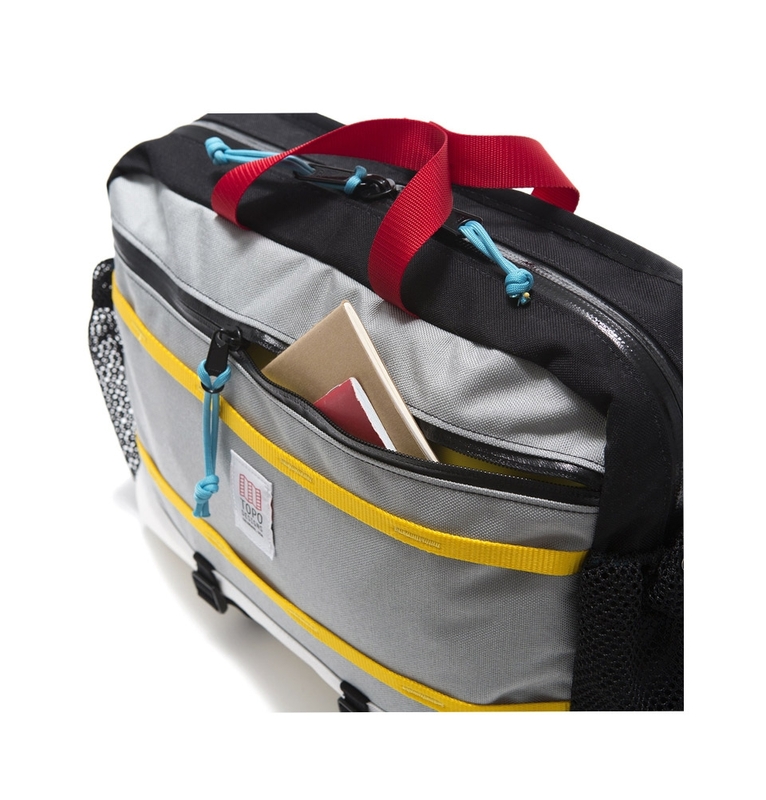 Each Mountain Messenger is handmade at Topo Designs' shop in Colorado and comes in three colorway options: Black, Silver, and Red.